Put down your pitchforks, Bachelor Nation! It’s time to address the elephant in the ABC studio. Are Arie and Lauren still together? Tonight’s “After the Final Rose” 2018 special will explain what went down between Arie and Lauren. Did Chris Harrison finally deliver on his promise for the most dramatic finale ever? Last night’s The Bachelor season 22 finale was certainly a contender! The drama was so explosive, that it couldn’t be contained in just one night. 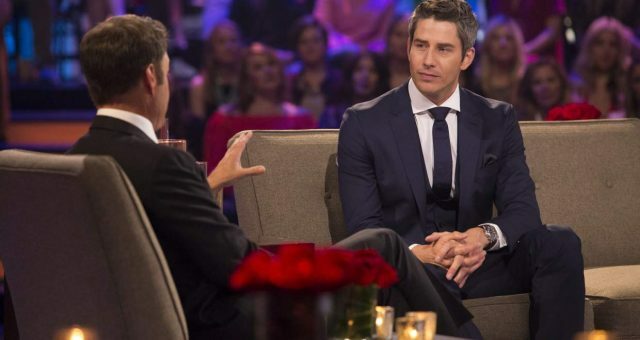 Arie became the enemy of Bachelor Nation and he claims he did it all in the name of love. In the two-night finale’s “After the Final Rose” special, Arie and Lauren might go public with their appearance. But are Arie and Lauren still together? We’ve got the scoop on the Arie’s engagement switcheroo here. If you missed The Bachelor finale, here’s what you need to know. After much back and forth, Arie let Lauren down and chose to propose to Becca. 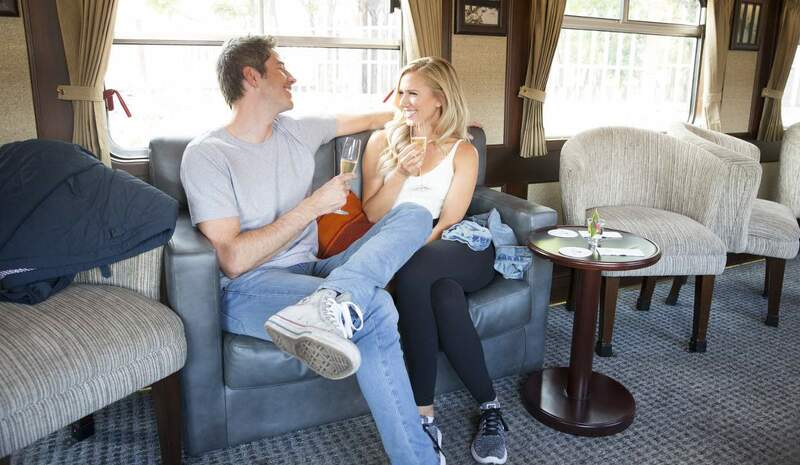 And Arie and Becca live happily ever after … NOT! It turns out, while Arie and Becca continued their engagement in secret post-filming, Lauren never left Arie’s mind. So, he decides to end it with Becca … on national TV! 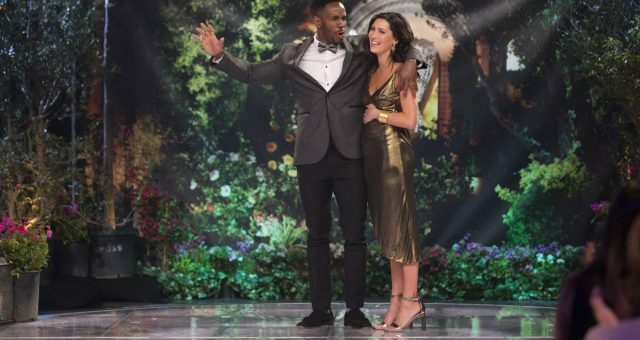 It’s uncommon for the show to film post “After the Final Rose” special, but Becca was ambushed by TV cameras for the breakup. In the “raw” and “unedited” scene, Arie sits down with Becca and comes clean about his feelings for Lauren. That bombshell has Becca in shock, which soon turns to anger. However, Becca composes herself, handles the situation with complete class, and calmly asks Arie to leave. But while cameras continue to film behind closed doors, Becca is audibly crying in the bathroom. Many took to Twitter to applaud her reaction. Also Read: ”The Bachelor” Finale Live Update: What Just Happened on “The Bachelor”? Since the cunning Bachelor producers decided to end the finale on that cliffhanger, we’re not sure if Arie leaves to find Lauren right away. If Lauren does take him back (and why wouldn’t she), the “AFTR” special could get explosive. There were hints to this jaw-dropping twist long before the finale. 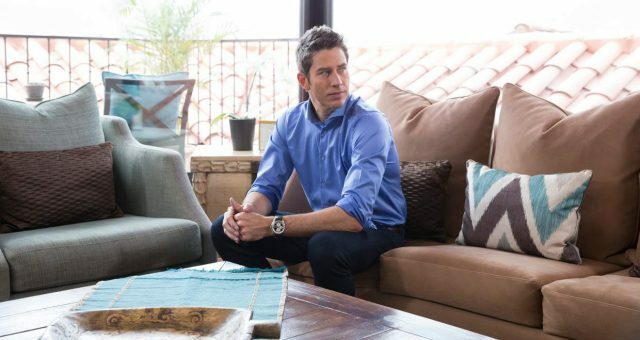 In the season premiere, Becca got the preemptive proposal from Arie, but Lauren was the one with the history. In a blink-and-you-miss-it moment, Lauren mentions during the date that she and Arie met in Dallas long before The Bachelor began filming. What? Couldn’t they have mentioned they’ve met before? Lauren: "me coming up to you and you forgetting that you met me in Dallas"
Perhaps that gives us some insight into why Arie changed his mind so late. But we still don’t know what their first encounter was like. After his on-camera betrayal, Arie reportedly didn’t waste time running back into Lauren’s arms. He’s reportedly dating his runner-up, but they are taking things slow for now. It’s not known if he takes the cameras to film his reunion with Lauren, too. Is the Bachelor Still with Lauren? However, there’s no word on whether Arie will elaborate on the time they met in Dallas. Did Arie remember that initial spark from their first encounter? Bachelor Nation is counting on some insight into what went down behind the scenes between this couple. 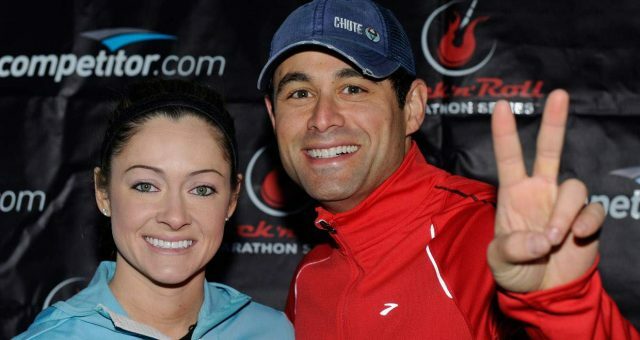 The Bachelor will also be confronted by his one-time fiancée. Past the waterworks, Becca said that going through a brutal breakup for the world to see was embarrassing. “A breakup is hard enough, and to have it all filmed and have to re-watch it and know that people all across the country are watching you get your heart broken, it is embarrassing,” explained Becca. Don’t miss the dramatic conclusion to Arie, Lauren, and Becca’s triangle on tonight’s “After the Final Rose” special at 8:00 pm EST on ABC!